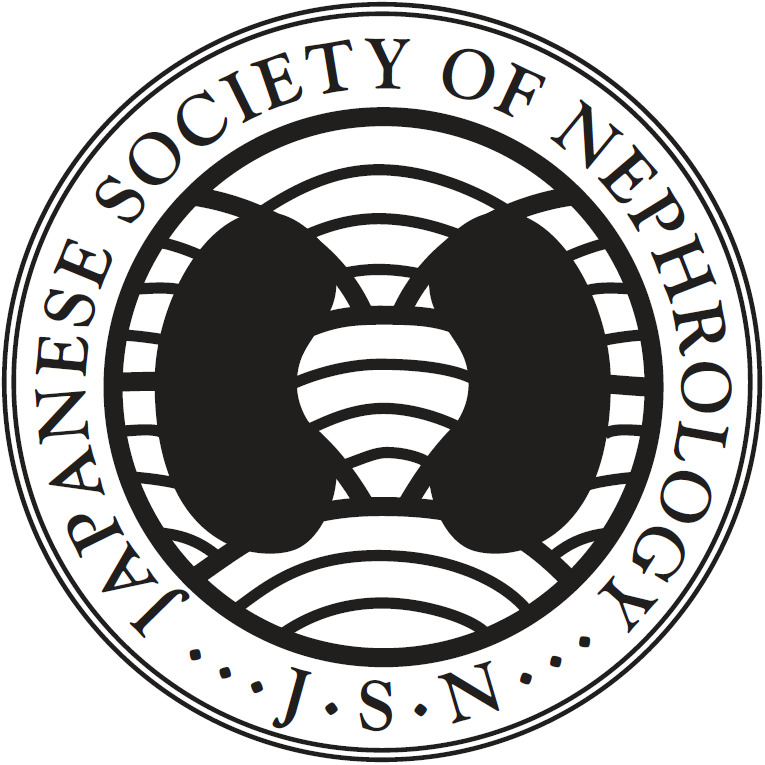 The herbicide paraquat (1, 1′-dimethyl-4, 4′-bipyridylium dichloride; PQ) is a poison well-known to cause delayed mortality due to acute kidney injuries (AKI). This study examines the changes in serum amino acids (AAs) metabolite profiles as surrogate markers of renal cell metabolism and function after paraquat poisoning. To identify the metabolic profiling of free serum AAs and its metabolites, serum from 40 paraquat-poisoned patients with or without AKI is collected. LC-MS/GC-MS is performed to analyze AA molecules. A Cox proportional hazard model was used to assess for incidence of AKI. Receiver operating characteristic (ROC) curve is applied to evaluate AKI occurrence and prognosis. A total of 102 serum AAs and its metabolites were identified. Compared with non-AKI patients, 37 varied significantly in AKI patients. The univariate Cox proportional hazard model analysis revealed that the estimated PQ amount, plasma PQ concentration, urine PQ concentration, APACHE, SOFA scores and 16 amino acids correlated with the incidence of AKI. 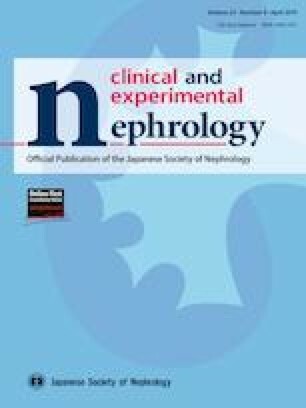 Further analyses revealed that 3-methylglutarylcarnitine, 1-methylimidazoleacetate, and urea showed higher cumulative hazard ratios for the occurrence of AKI during follow-up (P < 0.05). The area under the curve (AUC) of 3-methylglutarylcarnitine, 1-methylimidazoleacetate and urea were 0.917, 0.857, 0.872, respectively. 3-methylglutarylcarnitine, 1-methylimidazoleacetate and urea were associated with AKI in patients with paraquat intoxication. Xiuxian Wan and XinHua Li contributed equally to this work. The online version of this article ( https://doi.org/10.1007/s10157-019-01702-z) contains supplementary material, which is available to authorized users. This work received the support of grants from the National Natural Science Foundation of China Nos: 81270136, 81671897 (to A.P. ), No: 81500508 (to H.B. ), Shanghai Pujiang Program No: 15PJ1406800 (to H.B. ), Shanghai international cooperation program No: 16410724200 (to H.B.). The funders had no role in study design, data collection and analysis, decision to publish, or preparation of the manuscript.